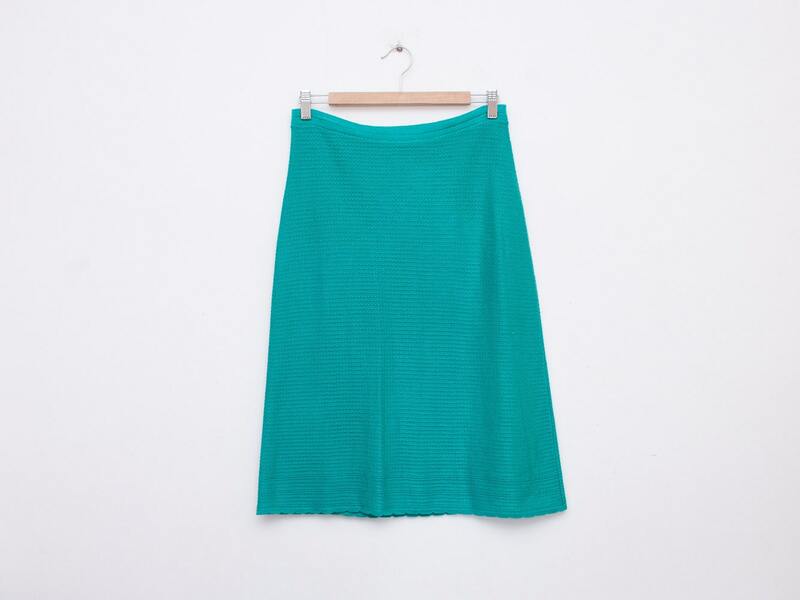 Knit vinatge green skirt. 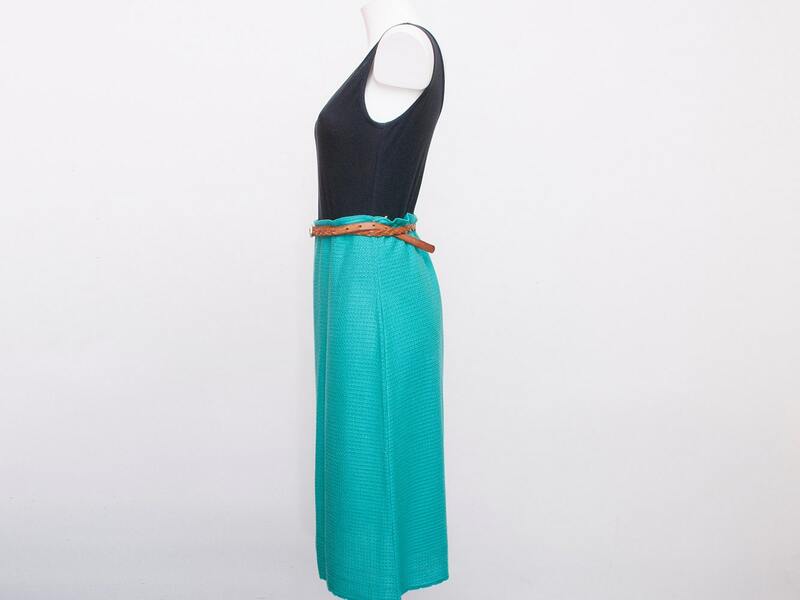 Lovely and elegant garment, midi lenght. This skirt weights 240 grms. You can add any items that toguether won't exceed 500grms for the same shipping price. If the weight exceeds the 500grms it costs double.